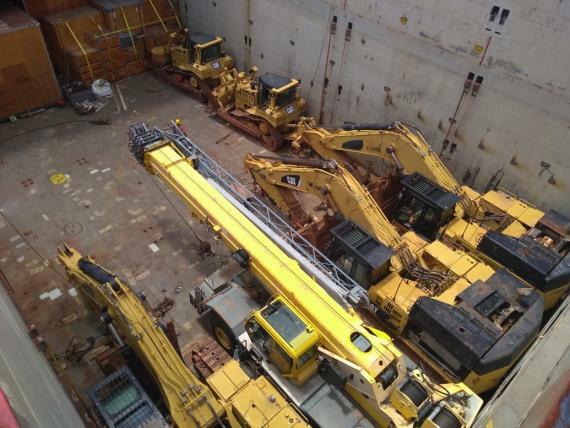 CTO do Brasil have shipped 28 Caterpillar trucks and excavators to Jebel Ali, UAE. 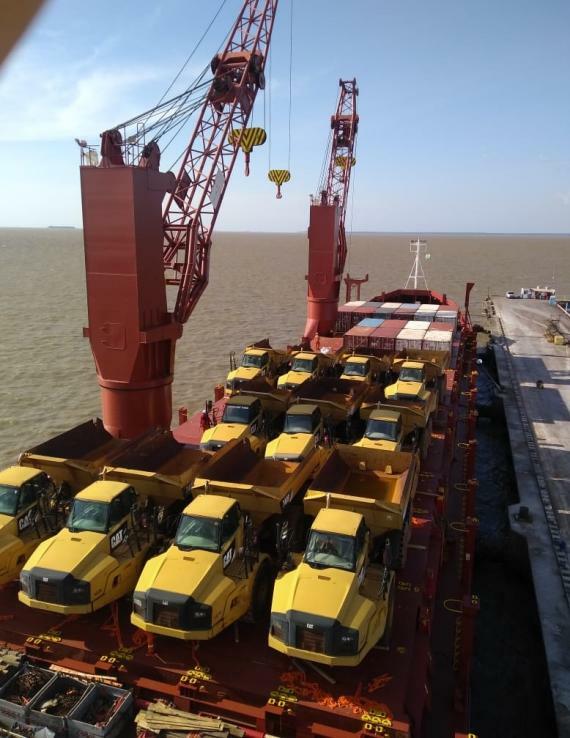 The trucks and excavators were transported from shipper's plant to the Port of Outeiro in Northern Brazil by two barges and then transshipped to a breakbulk vessel for the onward journey to Jebel Ali, UAE. Click below for photos. 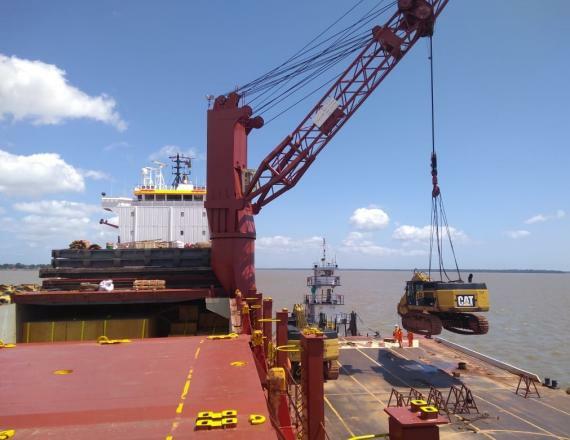 Another successful job professionally handled by CTO do Brasil!